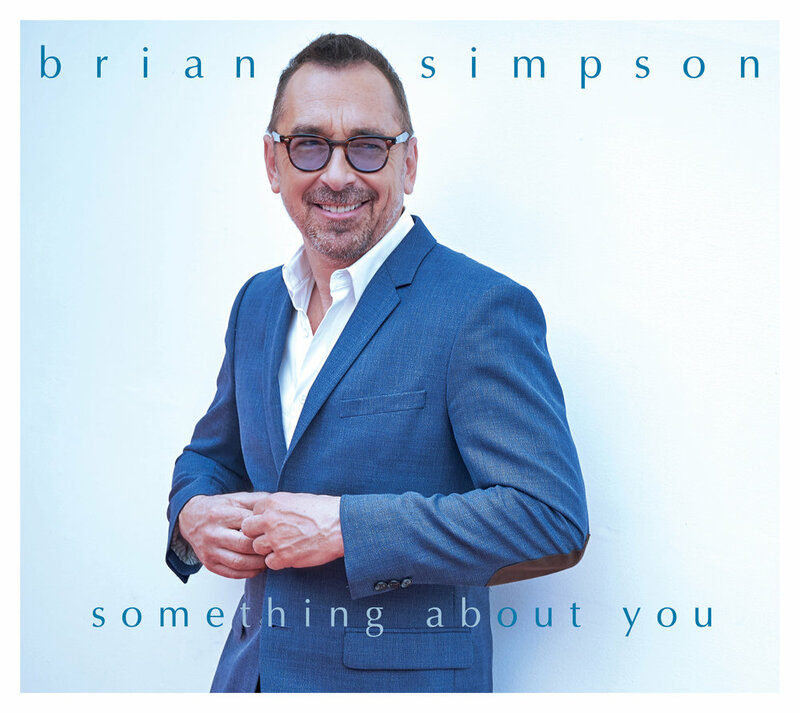 A proven hit maker with over 20 Smooth Jazz radio hits in his amazing career, Brian Simpson's previous Shanachie release, Persuasion, garnered 2 Top 10 singles, and now “Morning Samba,” the first single from his new album, Something About You, is one of the fastest rising songs on the Smooth Jazz Airplay charts. Both as a solo performer who has recorded and shared the stage with such greats as Boney James, George Benson, Chris Botti, and as the featured keyboardist and music director of the Dave Koz Band, Brian performs in front of an incredibly large number of Smooth Jazz fans on a non-stop basis. And as winner of the American Smooth Jazz Keyboardist of the Year Award, frequent guest on nationally syndicated radio shows and music director of The Smooth Jazz cruise, his visibility is tremendous. Highlights include the hit single “Morning Samba,” the uplifting “Something About You,” the sensuous ballad “Blue Horizon” and more brilliant Brian Simpson originals!